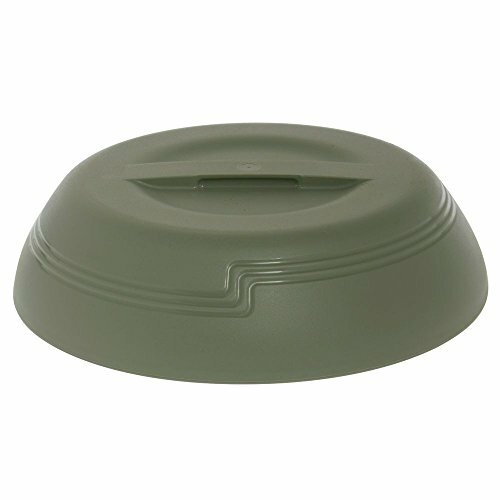 This Cambro® insulated dome cover maintains tray presentation with its contemporary design. This insulator will allow for safe transportation and heat maintenance. This Cambro® insulated dome cover wont chip or break. This insulator fits over a 9"Dia plate. This Cambro insulated dome cover is in stock and ready to ship. If you have any questions about this product by CAMBRO MFG COMPANY, contact us by completing and submitting the form below. If you are looking for a specif part number, please include it with your message.